Our experienced team is dedicated to delivering high levels of professionalism, reliability and customer care. Teamwork and experience are the drivers behind Arclid’s reputation for maintaining the highest quality service. A loyal and dedicated management team and workforce understand the specific demands and challenges of bulk powder and granular product distribution. We enjoy a very low staff turnover and that degree of loyalty translates into high quality of service. 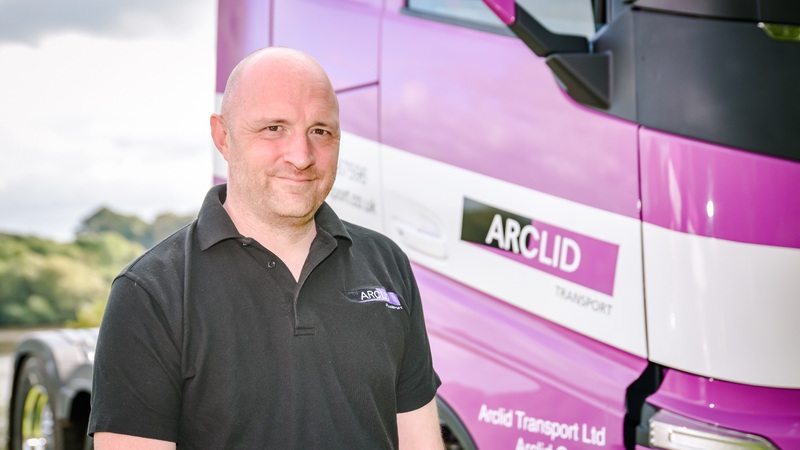 Our long-serving drivers average about 15 years with us, and two of our drivers have been with Arclid for 25 years! 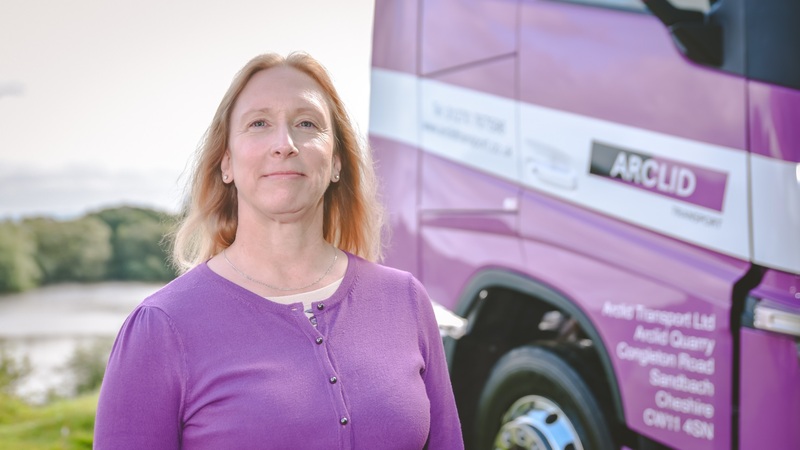 Andy has been working in the logistics industry for over 25 years. 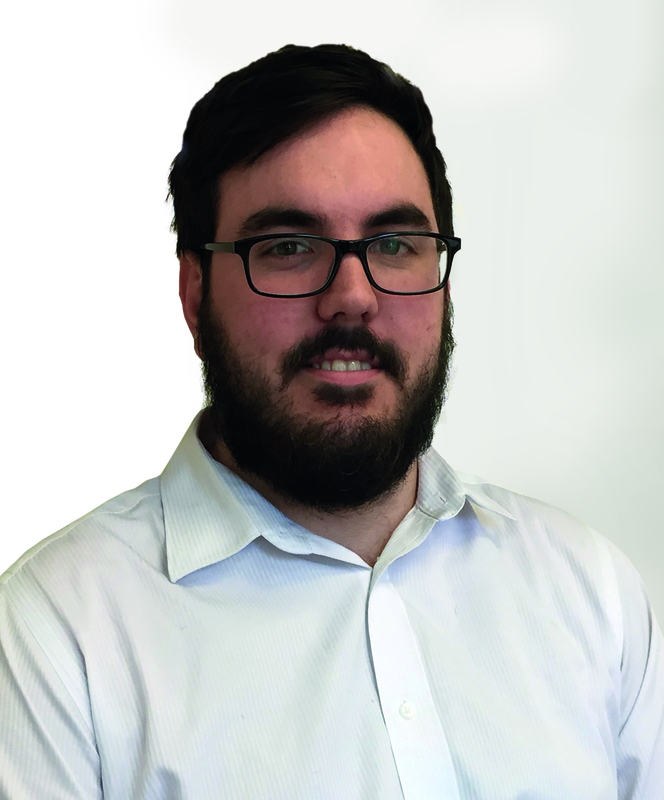 Having held positions in privately-owned organisations of varying sizes, he has experience in both the commercial and operational side of logistics, including many years as an Operations Director. 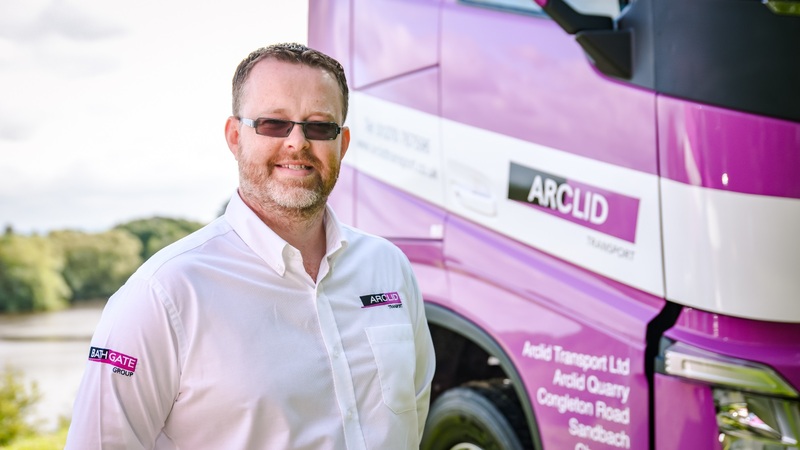 He has also travelled considerably across Europe, and with an established network combined with his wide knowledge of the logistics industry, he provides solid leadership of the Arclid Transport team. Andy brings a wealth of experience from working in the industry for the past 16 years. He has an extensive understanding of the bulk liquid tanker and fuel tanker markets from working across both the UK and Europe. Andy is highly qualified for his role of Transport Manager and he holds an International Certificate of Professional Competence. He also knows how the job works from a driver perspective as he has a C+E licence and is fully ADR qualified. Simon has worked in the Logistics Industry for over 15 years and brings a wealth of operational experience with large and smaller companies, which has given him an insight into a number of different styles of operations. Extremely versatile and customer focused, Simon is motivated by ensuring on time in full deliveries, flexibility and a positive customer service experience. Simon holds a National CPC and is very experienced in Logistic planning and resource management. Andy’s strong background in distribution ensures that he is highly knowledgeable and proficient at processing all orders and queries. Andy is responsible for driver management and service management. He is highly focused on our customers’ requirements, leading to a high level of flexibility, efficiency and control in the scheduling process. Anwen has been with Arclid for 11 years. She is responsible for purchase and sales invoices, payroll, reporting and general clerical activities. She has a strong interest in vehicles and is a trained Navigator for Classic Car Rallies and an Accredited MSA Rally Marshal for the Motor Sports Association. 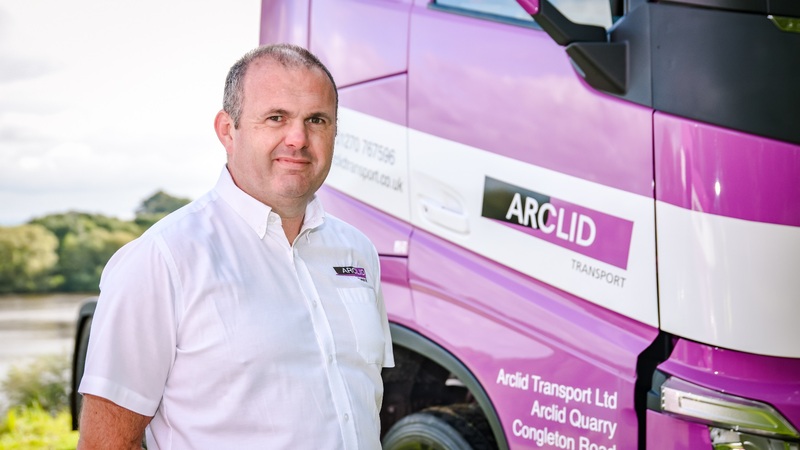 Tom has started his career with Arclid Transport as an apprentice. His role is predominantly to look after the weigh bridge and assist with logistics planning. 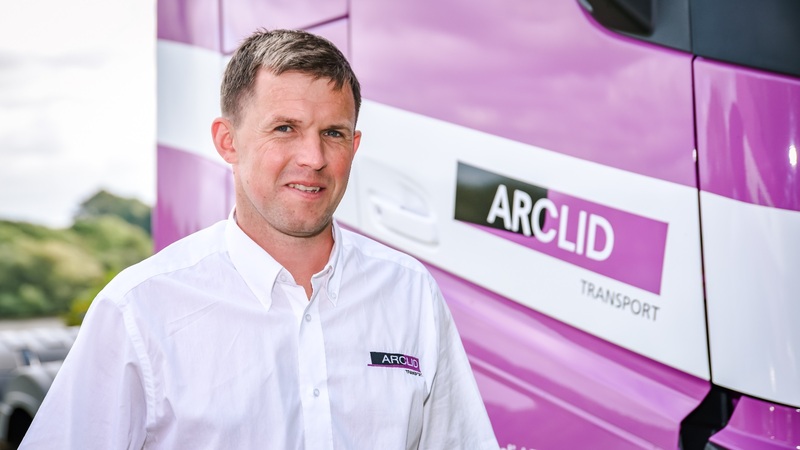 Keeping things in the family, his brother is also a driver for Arclid Transport.